As a kid I had always wanted to have super powers. I would dream of what it would be like to be able to fly, be invisible or have super human strength. I was absolutely certain that I would develop a super power some day and waited with great anticipation, waking up every morning trying to fly or run faster than the speed of light and so on. Every day since I was a kid I have been disappointed to find that I had no super powers. All of that changed a few years ago when I unexpectedly stumbled upon my super power. 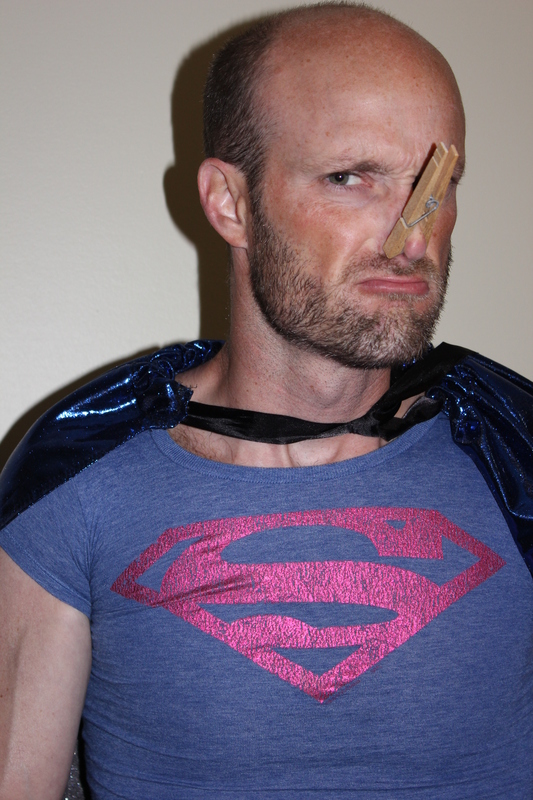 It turns out that my super power is that when a woman walks by me, I can smell if she is menstruating. I’m not usually one to complain but as far as super powers go, this one stinks. Todd Daggett is a fool. Anyone who tells you otherwise is a fool as well. That or they are really smart but a very good liar. Either way you should probably take some time to get to know them to be sure and then punch them in the throat for calling Todd Daggett a fool. Nobody does that and gets away with it.